It is August and finally the sun is slowly coming out. One way to dress perfectly for this weather is the effortless glam of a Maxi Dress. Maxi Dresses offer a bohemian look that is not only comfortable to the wearer but also exudes a form of elegance. The beauty of the maxi lies in its simplicity. So how do you accessorize your maxi dress? 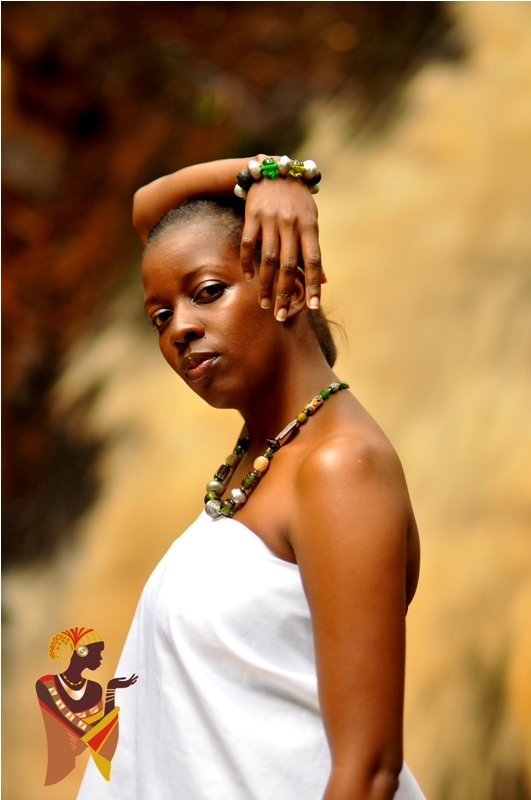 A maxi can be accessorized using Earrings, Necklaces, Belts, Bracelets, Bangles, brooches and different hair accessories. However, how you pair it up is what will make you stand out either as glam or drab. Strapped up/ v-neck Maxi – it is best to wear a little choker for a necklace or nothing. However, you can accentuate the look by wearing chunky bangles. Tube Maxi – this depends on whether it is has a print pattern or it is plain. However, the beauty of the tube is that it showcases your neck and upper back so you can wear a long necklace and Chandelier earrings. Plain Maxi – A plain maxi can be paired up with almost anything chunky bangles, Chunky earring, Chunky ring and Chunky bangles and more chunky accessories to give it a complete bohemian look. This also depends on the size of the pattern. If the pattern of the print is large then it is advisable to tone down on the accessories or use light accessories, chains, bracelets and stud earrings. If the pattern is smaller you can accessorize with larger pieces but still do not use chunky pieces as your outfit may end up looking to busy. Formal Maxi – formal maxis are the ones that you go with to a formal dinner or formal cocktail. They usually come with embroidered jewellery. Even if not, it is usually prudent to not overdress this type of maxi. Small studs and bracelet is enough. For a formal maxi, less is more. Maxi Skirt – this can be accessorized by different types of belts depending on your size, small belts for the petite and larger belts for the plus size. 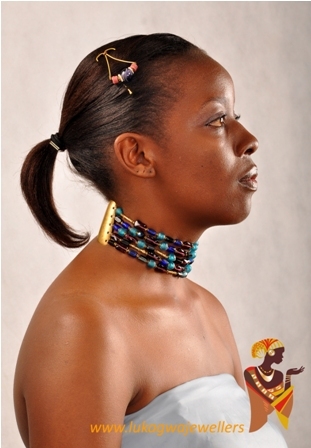 At Lukagwa jewelers we have a range of accessorize that can be paired up with your maxi, visit our online shop today to order. 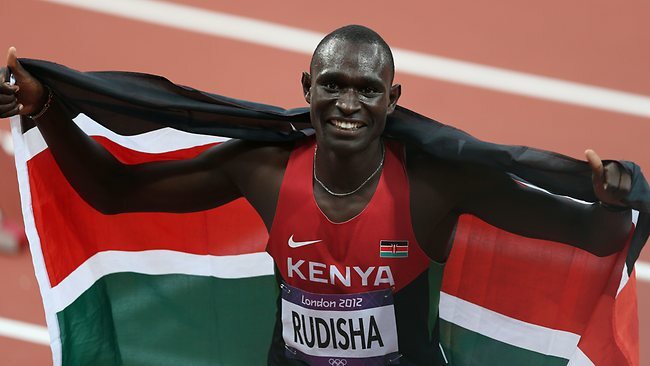 DAVID Rudisha’s beautifully belligerent style of running gave the London Games their first track world record. It was one of those life-affirming moments that left 80,000 people black and blue from pinching themselves. The scale of the Kenyan’s achievement is that the incredible never looked in doubt. It was positively Bolt-esque in its wonder. He run like a man who was competing against himself and his time.A moment that unified all Kenyans and made us proud.